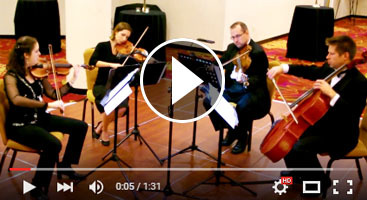 We recently booked Gretchen and her team at Perfect Harmony Strings Ensemble for our ceremony and cocktail music and they were absolutely amazing! 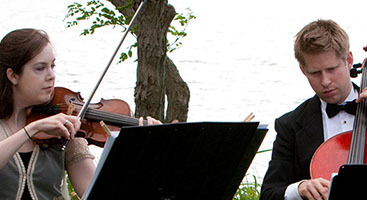 We reserved a trio, 2 violins and 1 cello – it was perfect. They were very professional, on time, dressed appropriately and very pleasant. My guests had a wonderful time and so did we! Gretchen was great to work with, very accommodating, and very responsive. 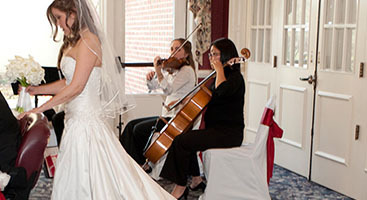 I would definitely recommend Perfect Harmony for your wedding!